Brilliant bright green tinged, intense lime and lemon zest, with hints of tropical fruit on the nose. The palate delivers a seamless line of fresh citrus lime and lemon leading to a crisp mouth watering finish. 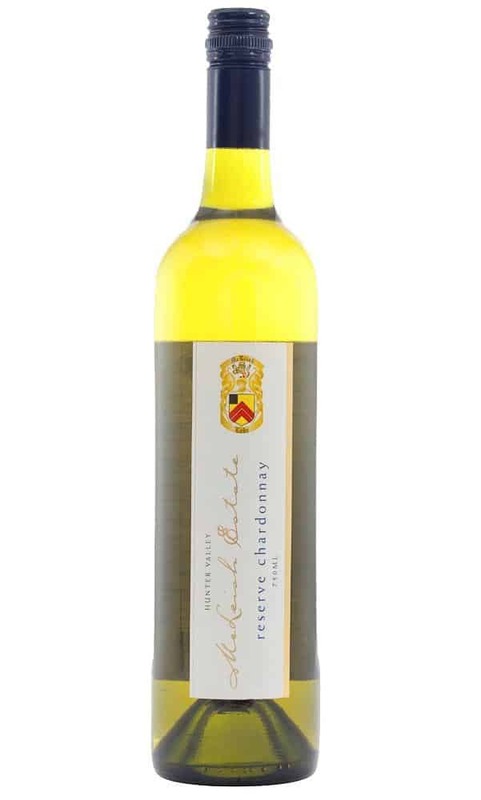 The palate exhibits wonderful balance with mid palate passionfruit and quince richness providing texture and complexity. 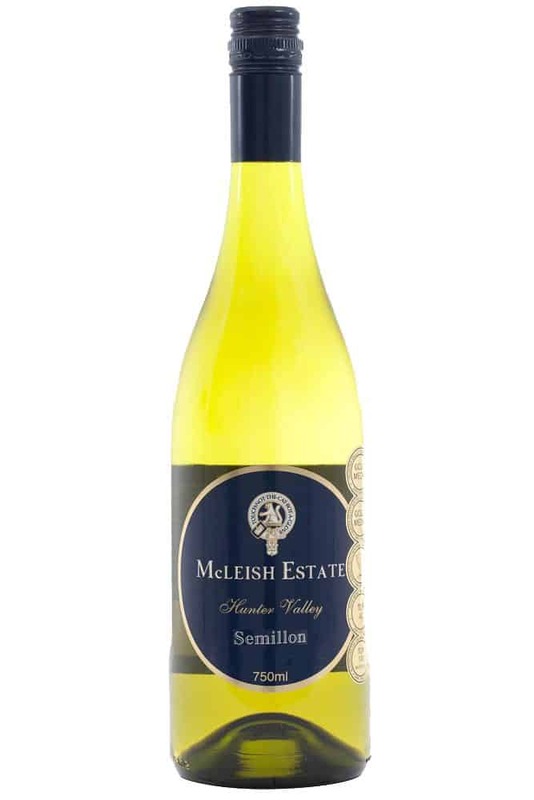 This year McLeish Estate crushed the first Semillon on the 28th of January. Despite the Hunter Valley experiencing some early rain. The optimal conditions prevailed with long warmer days, this year the conditions throughout the white harvest continued to be a mixture of extreme 40 degree days and afternoon storms. Cellaring: Our expression of Semillon is crafted to display vibrancy and lean acidity in its youth, while cellaring into the next 10 years will reward with the 2016 Semillon developing added complexity and honey comb texture over time.